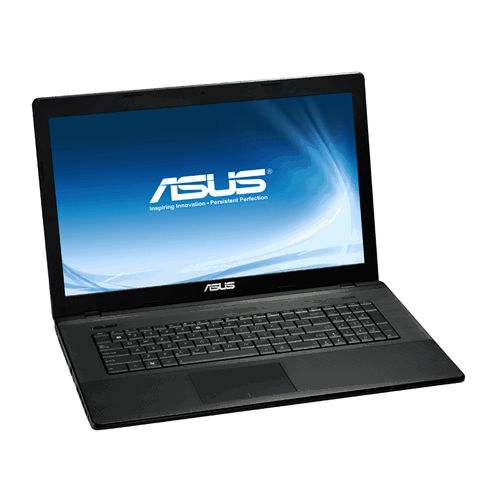 Here we have another laptop, ASUS X75VB model exactly, that have no support for Windows 7. We have manage to find all the drivers needed for this model for Windows 7 64-bit operating system. All the drivers are installed and checked, and they work without problems.